Fundraising from the Ground Up! 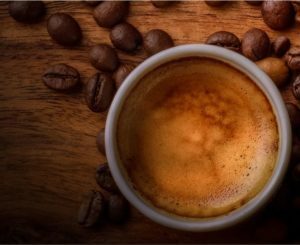 Firefly Coffee Subscription- Fundraising from the Ground Up! Using some of the best coffees from around the world, we work hand-in-hand with a reputable roasting company to roast, package and ship freshly roasted specialty coffee. The beans selected represent the top 1% of coffee sourced from established farmers and co-ops. We use the Specialty Coffee Association of America standards to measure each and every roast for consistency. Our specialty roasts receive a cupping score of 85 or above. Coffee is freshly roasted and packaged no more than 4 days before shipping. Each month you’ll receive 2 lbs. of coffee roasted and packaged no more than 4 days before being shipped. Select whole bean or ground and choose a roast that’s LIGHT, MEDIUM or DARK. A percentage of your purchase goes directly to Food Bank programs! Keep up with what we’re doing to help end hunger in Central Alabama!